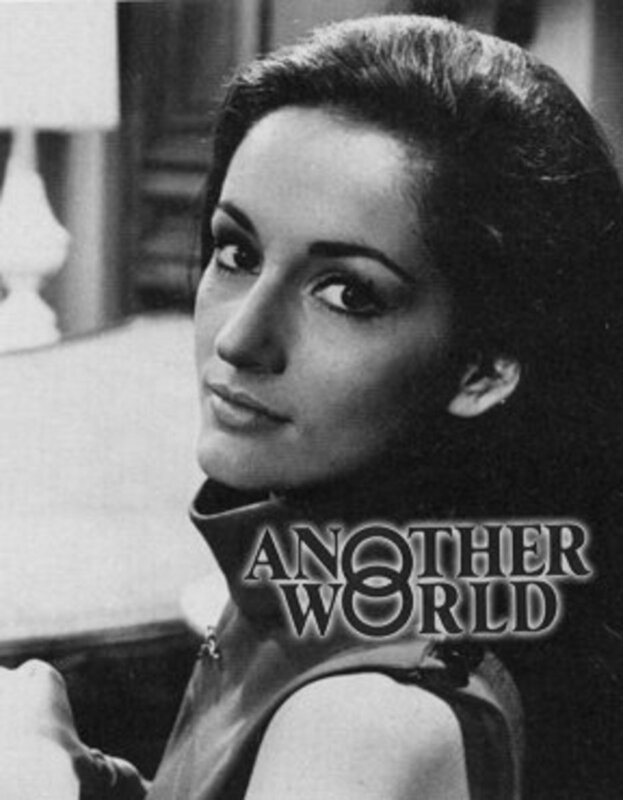 The passing of soap icon Jacqueline Courtney (ex-Alice, Another World; ex-Pat, One Life to Live) has several of her former costars speaking out to our pals at We Love Soaps. 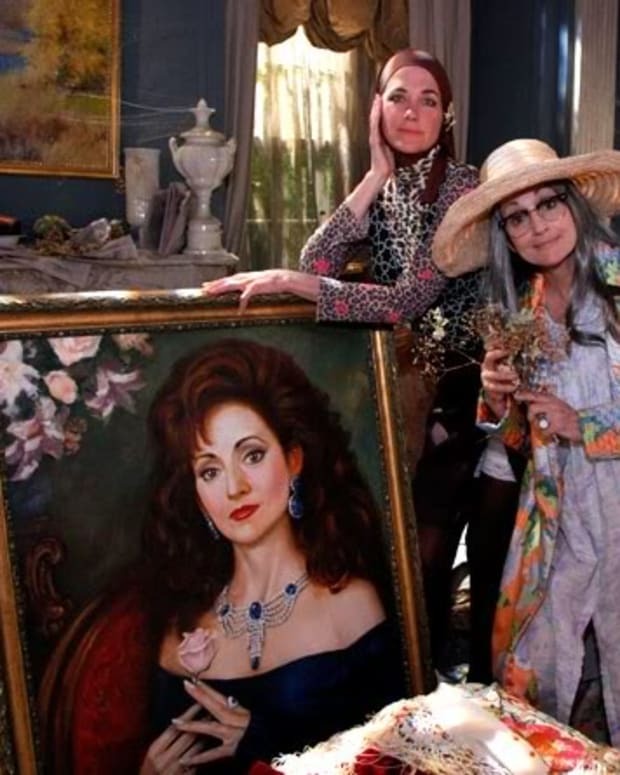 One Life to Live star Robin Strasser, who first starred opposite Courtney as scheming, social climber Rachel Davis to Courtney&apos;s angelic, WASP beauty Alice Matthews recalled the late Courtney&apos;s "romantic incandescence". I met Jacquie Courtney when I was cast as Rachel on Another World. During the years the show was at it&apos;s all time height, and set industry-wide standards, it was due in large part to Jacquie Courtney&apos;s indelibly romantic incandescence. Lucky for me...because, as it turned out Rachel was all about shadow and darkness trying to steal Alice&apos;s light. 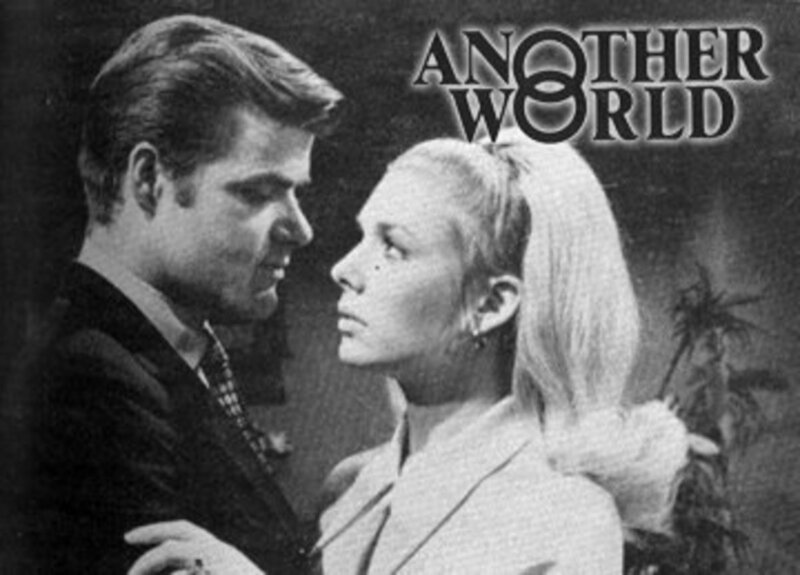 The love triangle featuring Steve Frame (George Reinholt), Courtney&apos;s Alice and Rachel (first Strasser, then Victoria Wyndham) kept Another World at the top of the ratings during the1970&apos;s. After Courtney and Reinholt were dismissed from the soap opera by then executive producer Paul Rauch and head writer Harding Pete Lemay,the pair infamously crossed over to One Life to Live once again playing lovers. While the attempt to recapture lightening in a bottle proved unsuccessful, and Reinholt exited the sudser after only a few short years, Courtney remained on from 1975 to 1983. In 1984 Courtney reprised her legendary role as Alice on AW just in time for the soap&apos;s 20th anniversary, but was again let go in 1985. 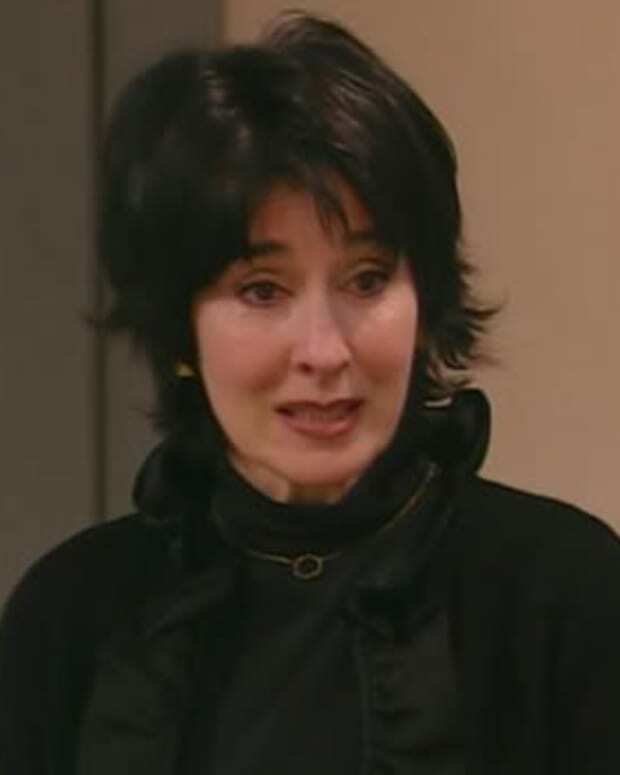 Courtney, who also appeared in such soaps as Loving and The Edge of Night, made her final appearance in the fictional town of Bay City on AW in 1989, when the character of Alice attended the funeral of publishing tycoon Mackenzie "Mac" Cory (Douglass Watson). 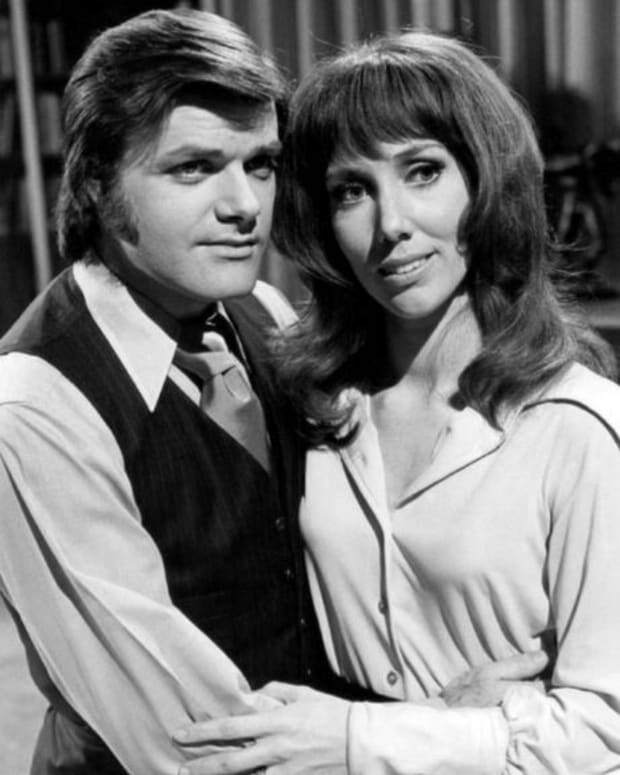 To read what Courtney&apos;s former leading man Reinholt and costar Linda Dano (ex-Felicia, AW; ex-Rae, OLTL)had to say about her death click here and here. Awesome classic AW promo stills found at dougsploitation. 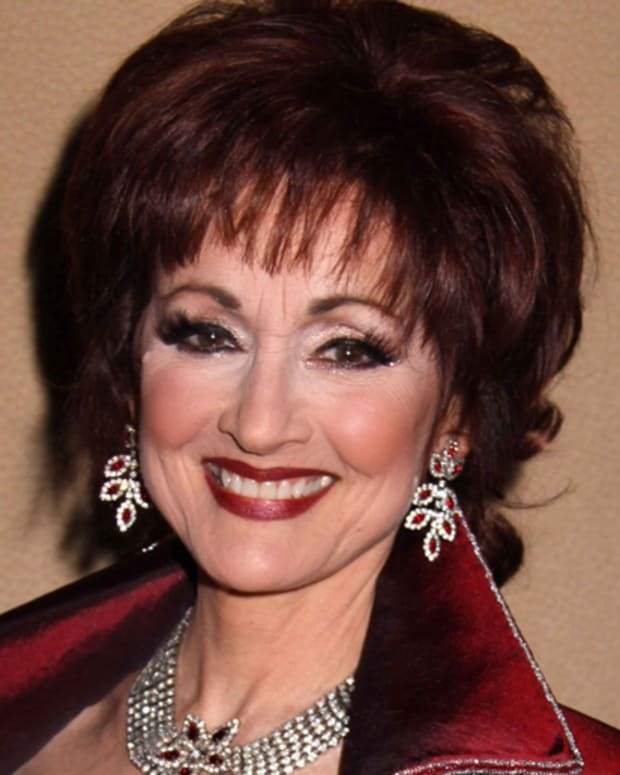 Wishful Casting Poll: If Robin Strasser Leaves, Who Should Play OLTL's Dorian Lord?